Modified Roman Blackwood, RB 13-20. 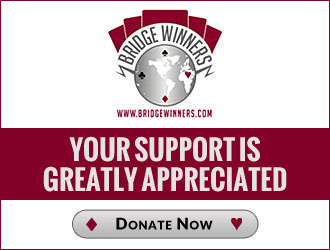 "Basic Bridge : The Guide to Good Acol Bidding"
10 HCP hands all having one card ot each rank? Takeout Double with 8 HCP?